Don’t miss this Acre + lot with breathtaking mountain views, paved access and all utilities available. This fantastic view lot has a shared well, underground power/phone at property line and No HOA. Horse property with trails at the Tonto National Forest just down the street. 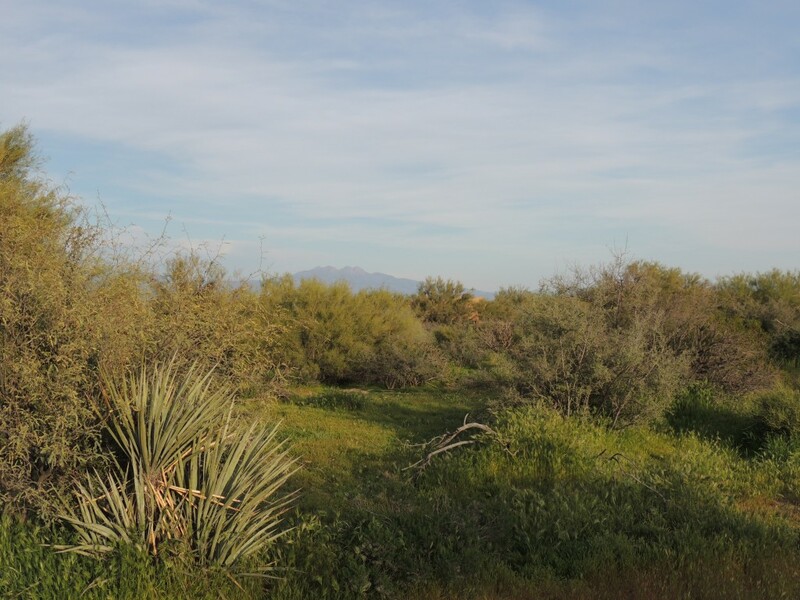 Build your dream home here in an area of beautiful custom homes including the prestigious Granite Mountain Ranch and surrounding Rio Verde Foothills. Buyer to verify all information.